Ford Focus WRC Ex works 2007 specification. Rebuilt steering rack 100 kms from m sport. Just replaced all rose joints throughout the car. Rebuilt frt driveshafts 100 kms. 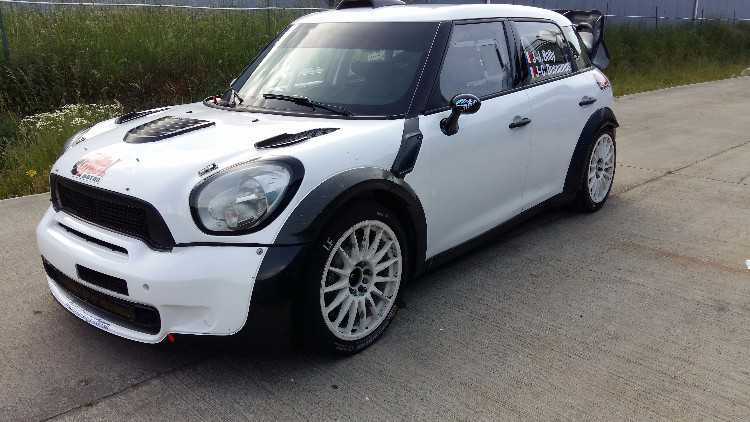 Car is currently in gravel spec which was also supplied by m sport 350 kms ago fully rebuilt. Also available large spares package to include turbo,radiators,all body panels,driveshafts,lamppods,16 gravel wheels,16 tarmac wheels,discs and pads,steering rack,and much more. We have just went through this car over last two weeks and had everything out,correctly checked and replaced as necessary to make this into a very nice car that is 100 percent mechanically.